Increase your profits with good negotiating skills. Give your business the edge it needs to profit. 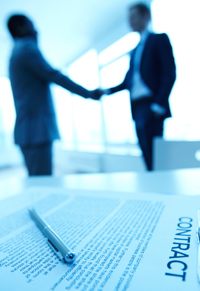 Our consultants guide you through your most difficult negotiating challenges. Hi, I'm Jim Thomas. Welcome to Common Ground Seminars! Negotiation skills are more essential than ever before. 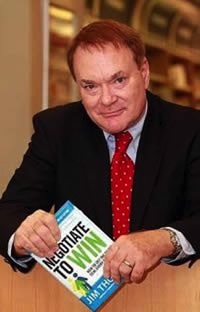 In our global economy, it’s essential you sharpen your negotiation skills to give your business the edge it needs to not only profit but survive. This is especially true in today’s changing economy. Through our fresh, bold approach, you’ll learn potent techniques to help you navigate through the toughest negotiations. And, because we customize our presentations, you'll get immediate, measurable results. 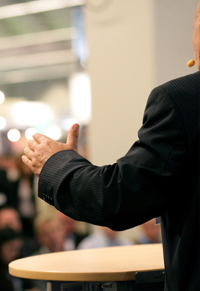 Conduct sessions that resonate with your attendees. Don't waste your money (and your staff's time) on "run-of-the-mill," standardized negotiation training. Our graduates negotiate more effectively than our competitors, they achieve negotiating proficiency right out of class, and they maintain their skills longer. 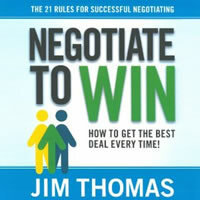 Negotiate to Win Training is guaranteed. If you don’t recover the cost of your Negotiate to Win Workshop through more effective negotiating within just two weeks, and if each of your attendees doesn’t recover at least 5 times the cost of attendance through more effective negotiating within one year, we'll refund your money. Where else are you guaranteed a 500% annual return on your training investment? 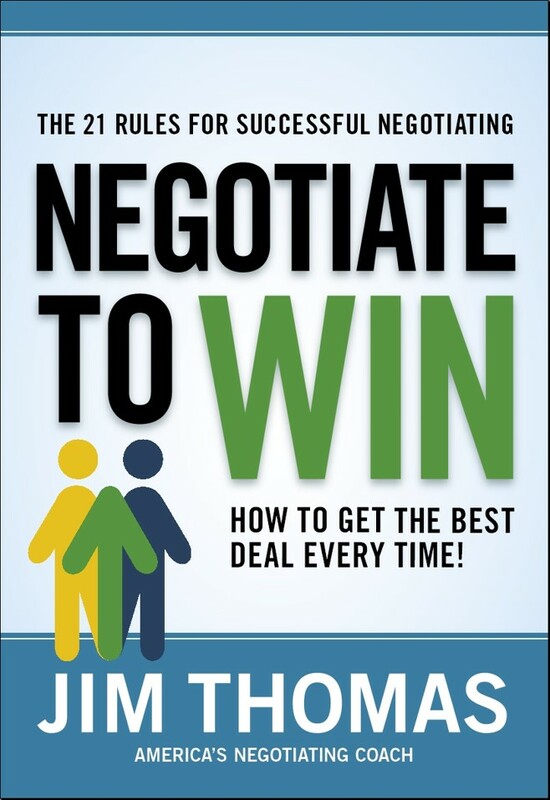 Improve your negotiating skills and increase your profits with our Workshops, Keynotes, Coaching, and Consulting. Jim can help with your upcoming negotiations over the phone, via Skype, or with a visit to your site. Even a few hours of negotiating expertise can have an extremely positive impact on your bottom line. *Jim is a Faculty Member of The Pacific Coast Banking School and Louisiana State University's Graduate School of Banking. Also Available on Audio From Audible.com! Can't get your employees together in one place? Schedule a Web Training Session. Need help with an upcoming negotiation? Schedule an Online Consultation With Jim.